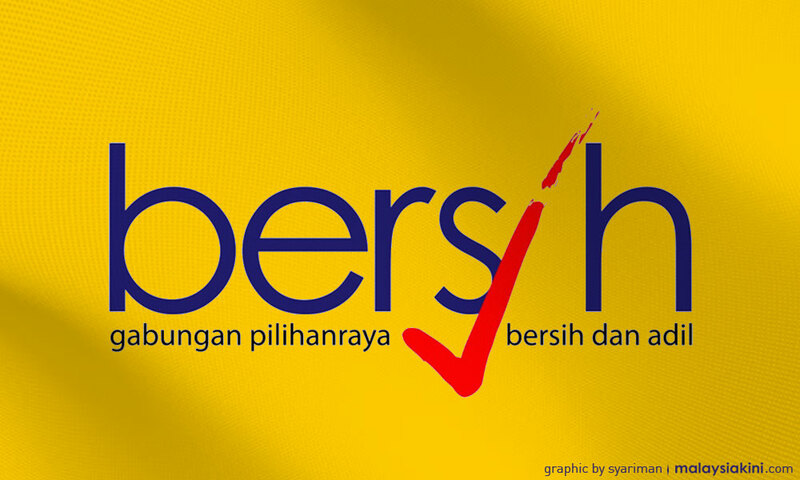 Electoral watchdog Bersih has urged the government to make public the reports from the Council of Eminent Persons (CEP) plus the Institutional Reforms Committee (IRC) to ensure transparency and accountability. The government should also announce the actions that have been taken with regards to the recommendations from both the CEP and the IRC, Bersih added. “When the public was invited to make submissions, there was an expectation that their views and proposals would be considered when the IRC and CEP made their recommendations. “How would the public know if their views and the recommendations are being considered or treated seriously if the reports are not made public?” said the Bersih steering committee in a statement today. The right to information was essential in the governance of anti-corruption efforts, they said, which was why the reports need to be made public either as green or white papers. This is so the rakyat can review the recommendations and also to spur public discussions in line with the promises of the Pakatan Harapan manifesto. “If there are sensitive parts of the reports that can threaten public order or national security, these can be kept out of the reports but they should not be the reason for holding back their release,” Bersih noted. The lack of transparency and accountability by not publishing the reports would erode public trust and goodwill the Harapan government has at present, they said. This was especially because, they added, the Harapan government had promised more transparency and a higher standard of integrity during its campaign in the last general election. “The Harapan government should not repeat the mistakes of the past,” they urged. Towards this, Bersih also called on the government to fulfil its manifesto promise of enacting a Freedom of Information Act which they pointed out will aid in the fight against corruption. The CEP and the IRC were formed by the Harapan government shortly after the May 9 general election to assist with improving the country’s economy and institutional reforms respectively. The IRC submitted its report to the CEP on July 16 while the CEP submitted its report to the prime minister on Aug 7. However, on August 27, Prime Minister Dr Mahathir Mohamad said that the CEP’s report may not be made public.